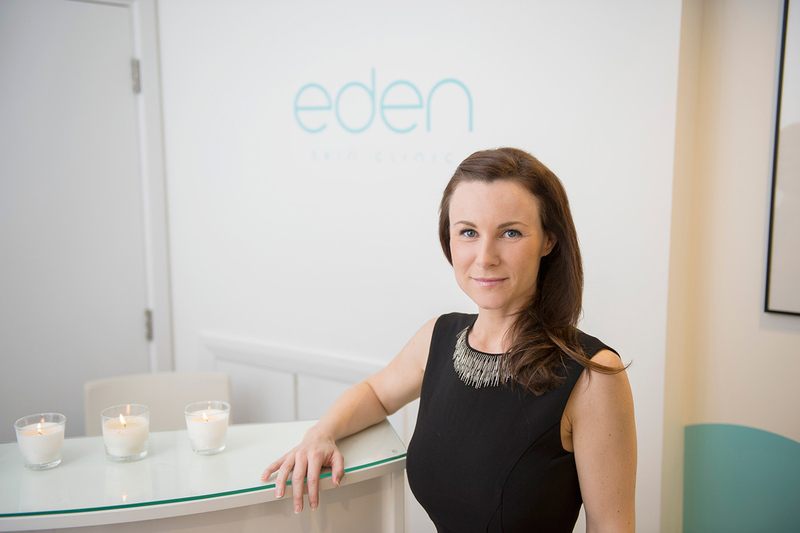 Led by skincare and anti-ageing expert Lorraine Scrivener, Eden Skin Clinic currently offer two privately owned, personally managed aesthetic clinics operating within the globally renowned TONI&GUY. Lorraine is an approachable respected professional who regularly appears in the media advising on skin care and anti-ageing treatments. She and her team combine the latest trusted technology with premium brands and years of experience to enhance, rejuvenate and improve your skin without the need for surgery. 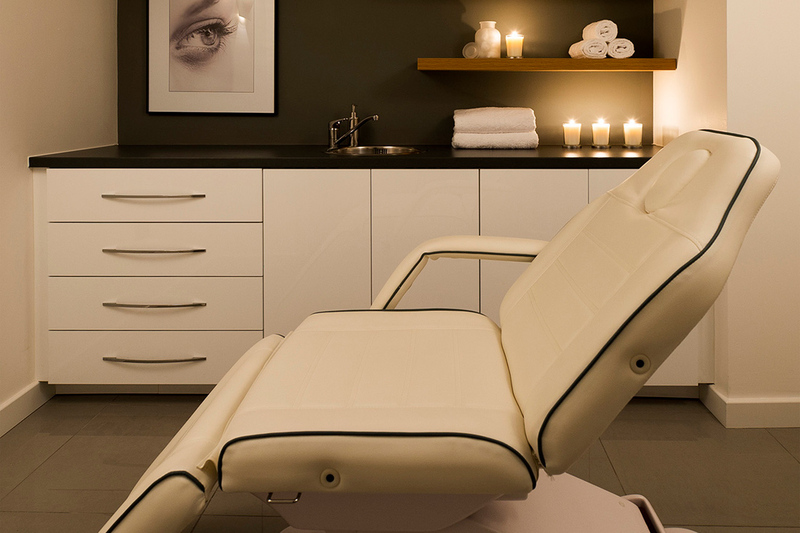 Whether you want a lunchtime pep-up or a tailored skin care programme you can count on Lorraine and Eden Skin Clinic to deliver a first class result with expert care. In the heart of fashionable Kensington, our flagship Gloucester Road clinic offers the most effective tried and tested non-surgical skin treatments available. The latest innovative non-invasive aesthetic technology is combined with expert advice, tailored skincare treatments and impeccable service. I realised a long-held dream when, with the backing of our family-owned company, I set up the first Eden Skin Clinic within TONI&GUY Wimbledon. 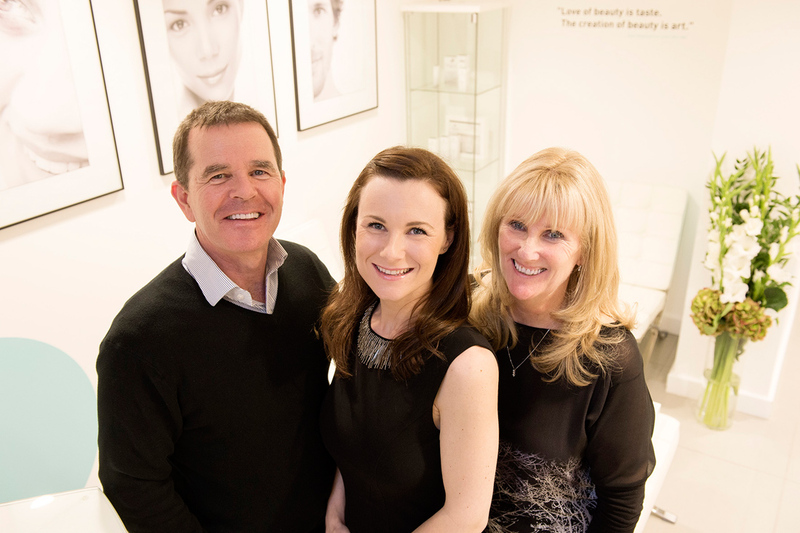 Our flagship Kensington skin clinic in Gloucester Road opened a year or so later. With over two decades of advanced skincare experience, I have been privileged to work with some of the leading skin clinics and most highly regarded, award winning products and technologies in the industry. At an early age I fell in love with skincare products and the way anti-ageing and rejuvenation treatments can not only enhance the way we look, but also enrich our emotional wellbeing and self-confidence. I have taken great care and time to hand-pick a talented, experienced aesthetic team who share my skincare philosophy and values. You can be assured we’ll take the time to get to know you and the results you wish to achieve. You’ll be in experienced hands, committed to your long-term skincare and dedicated to giving you the best possible results.